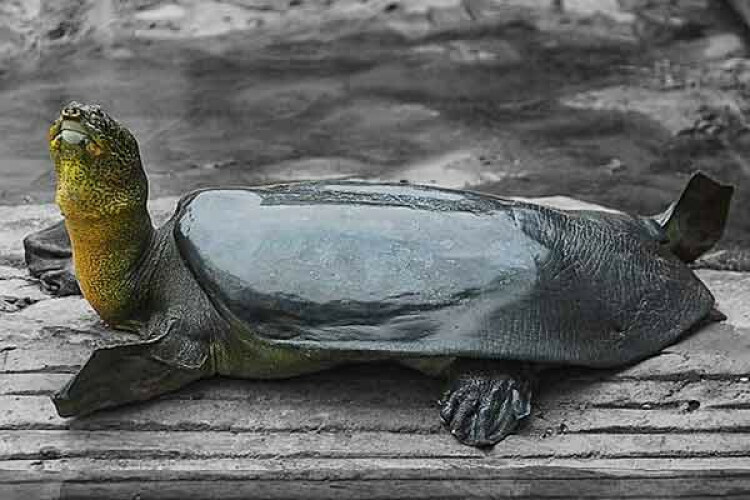 One of the 4, the last known Yangtze giant softshell female turtle died at a zoo in China. The female turtle was believed to be 90 years old & 5th artificial insemination was tried shortly before she died. The turtle was in good condition before & after the procedure, so it's not clear if the procedure contributed to her death. It has suffered from hunting, overfishing & it's habitat destruction. Cause of death is unknown.